Cyber criminals are becoming quite innovative these days. They are dedicatedly inventive themselves to come up with new techniques to trick the Internet users. What’s more, malvertising is only one of their terrible traps. 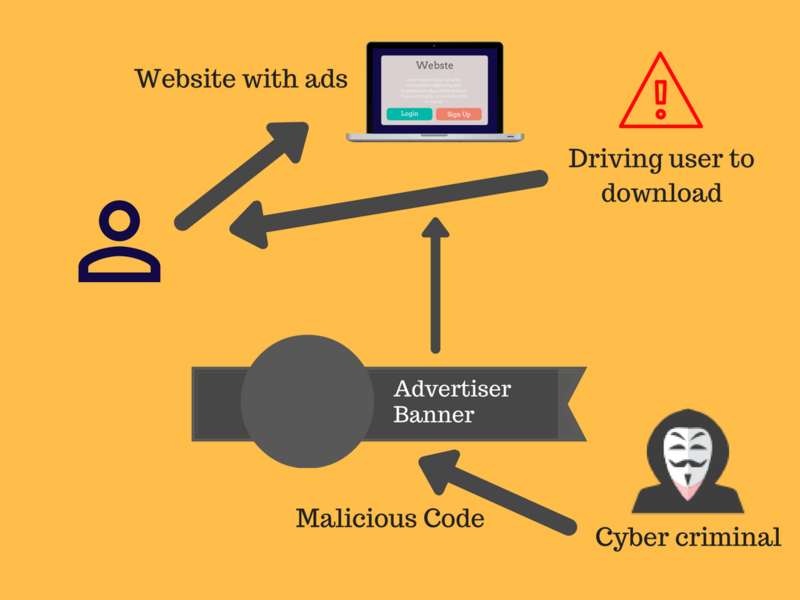 In this post, we will help you comprehend what is malvertising, how it works, and how you can shield yourself from it. 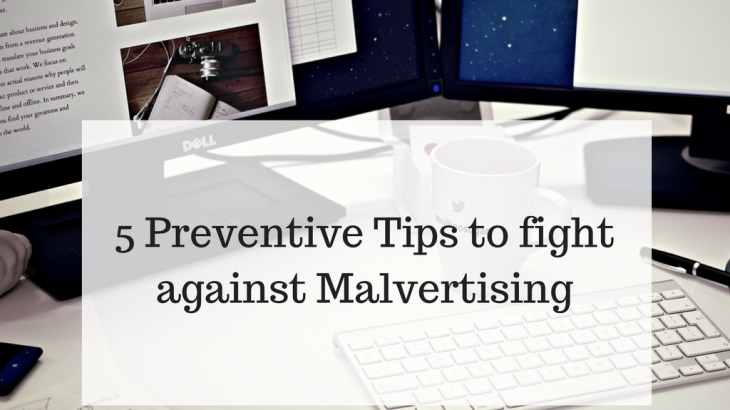 The word Malvertising has been derived from ‘malicious advertising’. It comes in form of ads or popups yet at it’s most treacherous it gives no notice when it arrives and all you need to do to get contaminated is visit a site. The most pathetic part is you don’t need to click anything, you don’t need to mouse over anything. You just simply open a website page and a malvertising-contaminated advertisement will dispatch a drive-by download . Yes Done!! your device is infected. In this category, the user is shown a pop-up ad that carries a message like “Please install flash player to continue” or “Download this app to clean your device now!” and so on. The message looks so natural to the user that user clicks and proceed. This is more tricky . Here there is no need to click or take any action by the user . A simple visit to the web page initiate the malicious ad to get on it with its job and it is also called drive-by download. What happens when your device gets infected? Malware coming through malvertising can be spyware, a keylogger or ransomware. According to Malwarebytes , it’s estimated that 70% of recent malvertising attacks are delivering ransomware. Ransomware then can encrypt your files or and demands payment in return for a key that will unencrypt your files. Even reputed sites like The New York Times, MSN, the BBC, and Yahoo were also reported to unknowingly spreading malvertising. Keep all system and programs patched up-to-date. Outdated versions may contains potential vulnerabilities. Applying all recommended security update is an effective way to reduce the risk of malvertising attacks. Always use premium antivirus and anti-spam software.This will reduce more than half the risks of malvertising attacks. Even antivirus nowadays can show you secure website links. Install a trusted ad-blocker plugin on your browser. Never allow popups until you are sure about the website. Disable Flash and Java plugins; these are often targeted by cybercriminals for their security vulnerabilities.